Using a combination of narratives and photographs, O’Leary explores what it means for Native Americans to grapple with and celebrate their identity—what does it mean to be native enough? The forward by Ojibwe poet Heid Erdrich gives insight into the history of select land-grant institutions agreeing to “repay debt to natives by waiving tuition to descendants of those who ceded the land where the colleges sit.” Cherokee photographer O’Leary interviews students at two of these colleges: University of Minnesota Morris and Fort Lewis College in Durango, CO. Seeking to disrupt the legacy of photographer Edward Curtis, who often portrayed his subjects in stereotypical native regalia, O’Leary features bold black-and-white images along with accounts of students who grew up on reservations and those who didn’t. 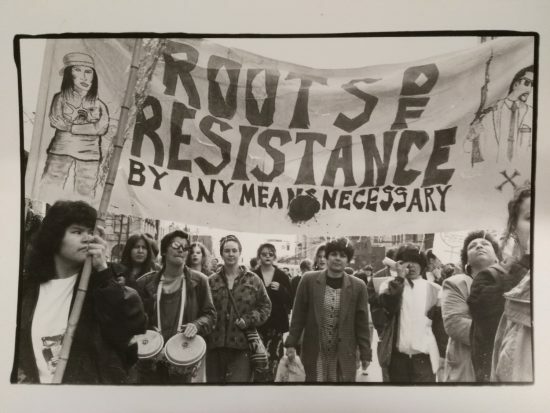 Lakota, Ojibwe, Navajo, Anishinaabe, Cherokee, and Aleut voices discuss blood quantum, tribal enrollment, indigenous feminism, cultural erasure, sexual assault, and more. The history of Indian boarding schools is a recurring subject, as many interviewees are descended from survivors. The conflicting opinions prove O’Leary’s point; there is no right or wrong way to be native. Ramirez (anthropology, Univ. 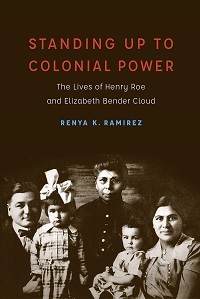 of California, Santa Cruz; Native Hubs) has deeply researched her own history in writing this biography of her grandparents Henry Roe Cloud (1884–1950) and Elizabeth Bender Roe Cloud (1887–1965). 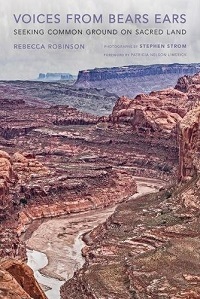 Drawing upon family archives, the author illuminates their careers and lives as instrumental in the development of federal American Indian policy in mid-20th-century America. Henry Cloud, of the Ho-Chunk tribe, was the sole Native American member of Lewis Meriam’s committee, which surveyed American Indian socioeconomic conditions in the 1920s. The committee’s report laid the groundwork for the Indian Reorganization Act of 1934. Henry later became a reformer superintendent of Haskell Indian Nations University in Kansas and subsequently Superintendent of the Umatilla Indian Reservation in Oregon. Elizabeth, an Ojibwe, became active in national organizations such as General Federation of Women’s Clubs and the National Congress of American Indians. 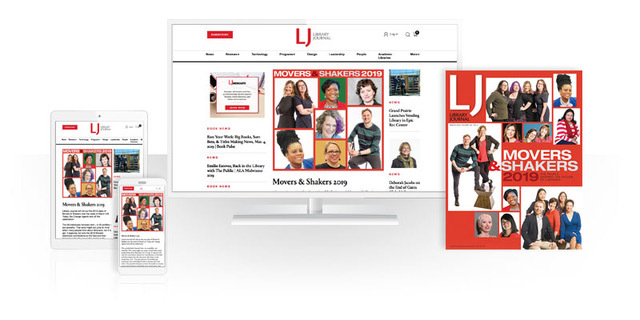 Treuer (literature, Univ. 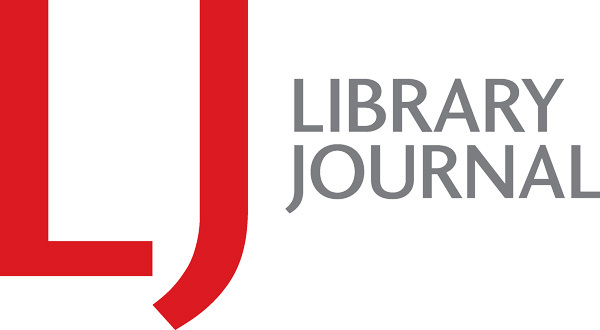 of Southern California), a Leech Lake Reservation Ojibwe scholar, has distinguished himself as an accomplished writer of both fiction (Prudence) and nonfiction (Rez Life). Here he takes on a bold task: a history of Native America from the Paleolithic to the Standing Rock Reservation protest against the Dakota Access Pipeline in 2017. Peoples from all regions of North America are included. Unlike other works that depict the “vanishing Indian” narrative, Treuer’s does not end at the 1890 Wounded Knee massacre. 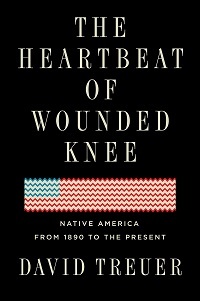 Rather, he uses Wounded Knee as a springboard to discuss the Native American experience as it has adapted and persisted since. The struggles of Native peoples, including the United States cavalry’s attacks, the destruction of the bison herds, and forced integration through boarding schools, are held in balance with the success stories, such as the Pueblo Revolt, the rise of the American Indian Movement, and the development of the tribal gaming industry.